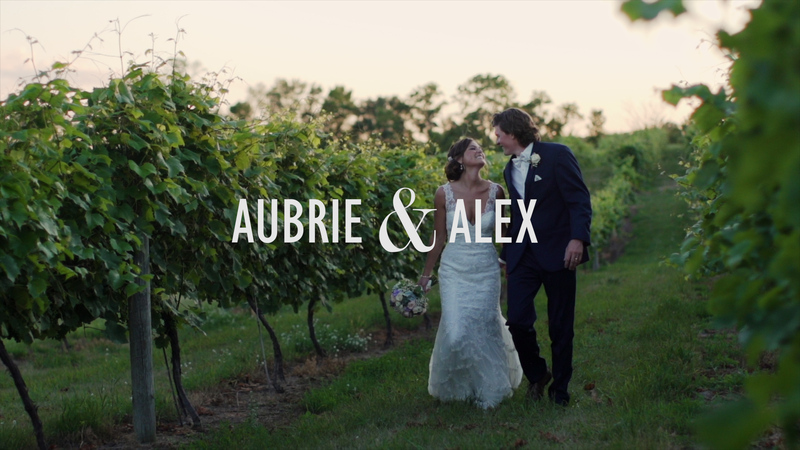 Aubrie and Alex chose to see each other for the first time as Aubrie walked down the aisle at Carlos Creek Winery. When Aubrie rounded the corner, the look on Alex’s face was priceless. The reception that night featured a few surprises (no spoilers, watch the film!) and some epic dancing. The brother of the bride surprised the couple with a song that got everyone on their feet and one of their friends played the electric violin to open up the dance floor. It was such a pleasure to capture this fun-loving couple’s day. And we got to work with our friend Lindsay from Lindsay Nicole Photography, which was such a blast! Aubrie and Alex, congratulations on your wedding and thank you so much for having us there! Absolutely beautiful video of a perfect day. Thanks for sharing.